The W210 E Class was introduced in 1995. Development started in 1988. Like the W124 it replaced in MB's lineup, it was designed to last a long time. But, like the W124, if not properly maintained, it can become a very expensive car to own. The most common problems with these cars are sensors, electrical gremlins and other minor annoyances. The rear suspension is hydraulic and parts can (will) fail over time. The automatic transmission - like many from back in the late 1990s / 2000s - is a "sealed for life" unit. Forget that. If it hasn't been done already. "unseal" the transmission and change the fluid. The life of your transmission will likely then last the life of the car. By the time this car was built, MB had worked out most of the issues earlier 4-Matic cars had. Like the rest of the car, if properly maintained, the 4-Matic system is an effective, reliable AWD system. 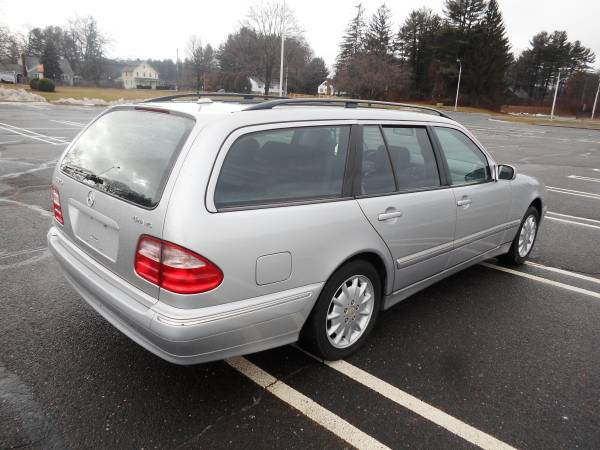 The rest of the car is pure Mercedes Benz. Luxurious without being stuffy. Solidly built. Well laid out. Secure feeling. Basically, everything you would want in a winter car. 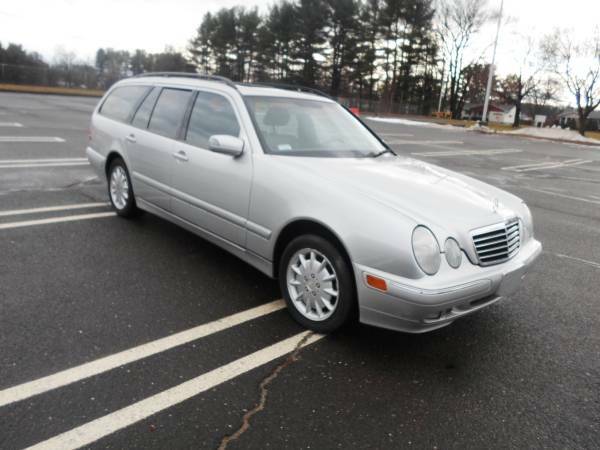 Located in Westfield, MA, click here to see the Craigslist ad. 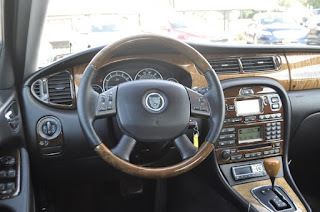 2005 Jaguar X-Type - The X-Type was never loved by Jaguar enthusiasts or the press. (Time magazine called the X-Type a "British Cadillac Cimarron" in its "50 Worst Cars of All Time" list.) Introduced in 2001 and based on a Ford Mondeo / Contour platform, it was meant to be big volume, introductory Jaguar. 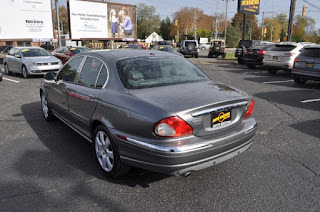 Big sales never materialized and Jaguar dumped the X-Type after the 2009 model year. Maybe because of, or possibly in spite of, the Ford content, the X-Type, especially 2005 - 2009 models, seem to be fairly reliable cars. 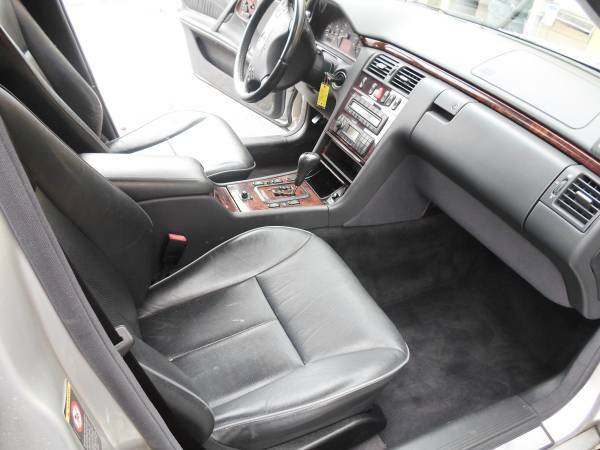 Like any car coming from a European luxury manufacturer, maintenance is a must. The AWD system is effective, although you won't mistake this car for a 4X4. The engine´s power is split 40/60 to the front/rear, giving the car a proper Jaguar RWD feel. The V6 is a Ford Duratec based motor, to which Jaguar added their own touches (most notably the intake system). They seem to be strong engines with no serious weak points. In my opinion, had Ford decided to make this look more like a Jaguar and not a Mondeo / Contour in a Jaguar costume, it might have been a very successful car. But, many years later that works in our favor. Used X-Types sell for very little. It's a very good car that you wouldn't mind driving all year round. 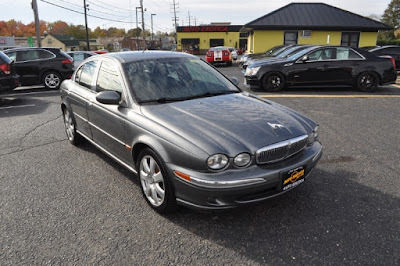 This one is located at a dealer in New Jersey. Based on the pictures (green grass, tree with leaves. etc. ), it's been there for awhile. He's accepting "best offers." Click here to see the eBay listing.